ModestGlamAmor: My beauty wish list! Hello my beauty lovers!! Here are a few things that I am dying to get my hands on, they are all #lush. 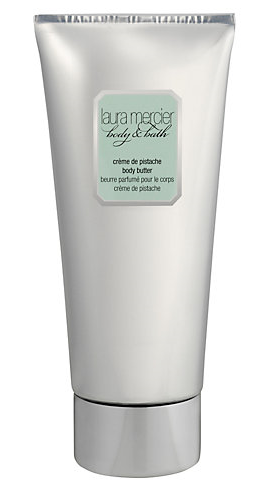 First up is this Laura Mercier Crème de Pistache Body Butter. I first was introduced to this by a friend who offered me some of the hand cream and OMG the scent is absolutely DIVINE. The smell is like having good quality Italian Pistachio ice cream all over your body, it's absolutely yummy without the calories. 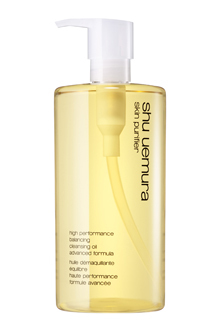 This is Shu Uemura's "classic" cleansing oil which is perfect for all skin types. Now some of you might be a bit sceptical about washing your face with oil, but I was exactly the same because being Asian I have oily skin and am prone to break outs. I managed to grab a sample out of my friends one and tested it out for a number of weeks and I found that it leaves your face so smooth and looking radiant. I can't wait until my current cleanser runs out so that I can purchase this baby. 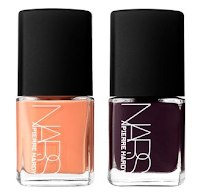 Now beauts, how beautiful are these nail lacquers? I recently went into Selfridges and came across the "Pierre Hardy for Nars" collection, I must say all the nail lacquers of this collection are so nice, I particularly liked the Sharplines colours (pictured). I think there's something for everyone, but not too sure about the blushers though a bit too bright for me. 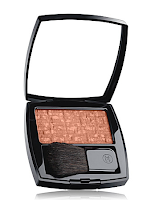 Now this Chanel blusher is right up my street, as always the package is exquisite and I love how the design of the actual blush is made to look like the classic Chanel tweed jacket. 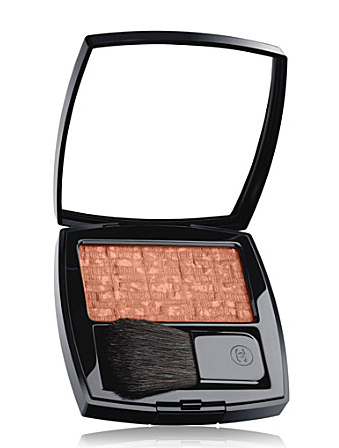 This colour goes on beautifully and gives a nice tan colour with a twist of coral to highlight those cheeks.